Calendula is a annual (often a self seeding annual) flower in the family Asteraceae- or the daisy family. 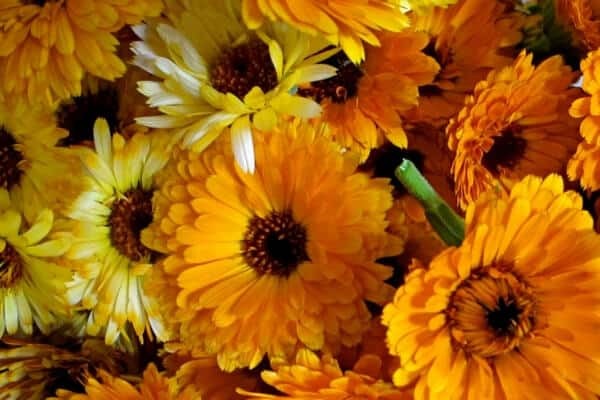 They are also known as the Pot Marigold and not to be confused with ornamental marigolds, which do not have the sames medicinal uses and benefits of calendula officinalis. Calendula is a staple in my garden each year. The flowers are beautiful and colorful, plus they help with keeping some garden pests away, so we companion plant with them throughout the entire garden. As I speak I have 5 trays of flower heads drying in my kitchen- plus a bag-full of already dried blossoms. Calendula is full of skin healing, anti-microbial and anti-inflammatory properties. It is also very gentle on the skin so most people and animals can use it safely (see the full disclaimer at the bottom for those who should NOT use calendula). If you were to ask my family what I do with all of that dried calendula, they would tell you everything. Just about any ailment they come to me with I suggest using calendula (or coconut oil…or both). You can use calendula a number of ways- fresh, steeped in water for a tea or infused in oil. 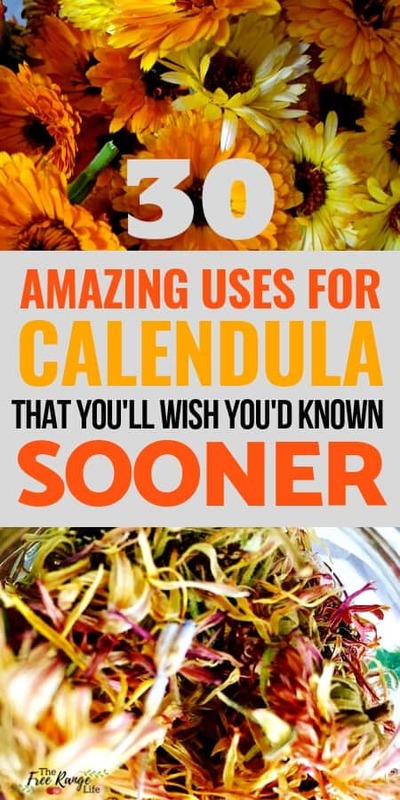 Below you will find just some of the uses for calendula! To make a calendula tea, you simply pour boiling water over your dried calendula blossoms and allow to steep for at least 15 minutes. Strain off the flowers using a mesh strainer or cheese cloth. You can use the entire head or just the petals- about a tablespoon of petal to 1 cup water. Or a small handful of whole, dried flower heads. 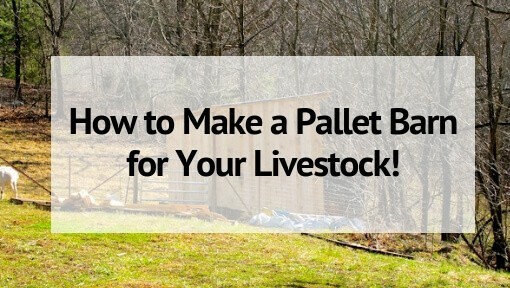 You can find exact instructions at the link above. This water-based calendula tea has a short shelf life- and should be used within a day or 2 and kept in the fridge. A tea is one of the simplest ways to use dried calendula and it can be used for a number of conditions. Here are just 16 of the uses for calendula tea. 1. Drinking calendula tea can help in the treatment of urinary tract infections. 2. The healing and anti-inflammatory properties of calendula make it very soothing on the throat. Use it as a gargle when your throat feels sore. 3. Rinsing with a calendula tea can also help with other inflammations of mouth, such as canker sores, ulcers or thrush. It can be very healing after dental work. 4. Calendula can help with digestion when taken internally by healing ulcers, calming the GI tract and stimulating the production of bile. 5. Use calendula tea in a sitz bath to help soothe hemorrhoids, yeast infections and other swelling. 6. 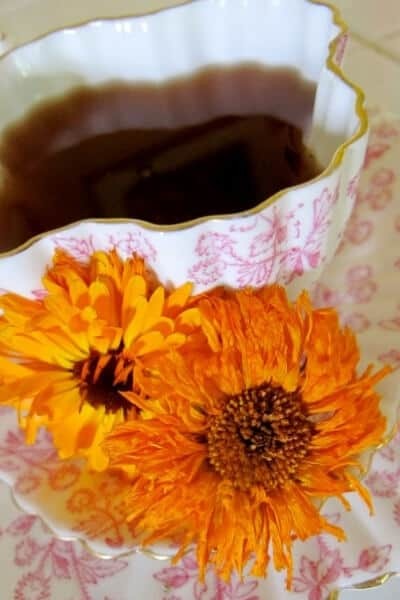 Pour calendula tea into a spray bottle or use cotton balls to calm skin irritations such as diaper rash, insect bites or stings. 8. Calendula has anti-septic properties that can help skin conditions such as acne. 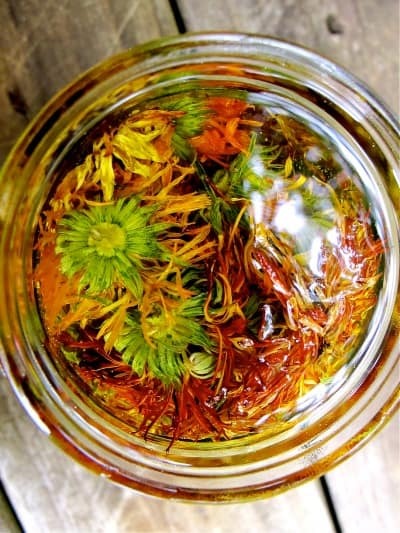 Wash your face with calendula tea if you are prone to breakouts. 9. Many women find that drinking calendula tea regularly helps to regulate menstruation. It can also help with painful menstruation. 10. Add calendula tea to your homemade baby wipes solution to help alleviate and prevent diaper rash. 11. Use calendula tea as an eye rinse for itchy eyes due to allergies, dryness and viral pink-eye. My daughter had pink-eye last year and applying a calendula tea compress and wash to her eyes throughout the first 2 days, it was gone! 12. Soak your feet in calendula tea to help treat fungal conditions such as athlete’s foot. 13. Rinse your hair with calendula tea after washing to soothe itchy scalp conditions. 14. Calendula tea can help reduce fevers by causing a sweat- only 2-3 cups per day maximum. 15. Use cooled calendula tea as an astringent skin toner that is hydrating and healing. 16. Calendula tea can also be used on most non-pregnant animals- household or farm animal variety. It can be used for flea bites, scratches, scrapes, or to help clean and heal small wounds. 17. For dogs with itchy skin that often get hot spots or raw areas, calendula tea can be applied or sprayed on the area. Dried Calendula keeps really well and can be used the same as fresh. I use my dehydrator for quick drying of herbs. Check out my dehydrator buying guide to choose the best model! 18. To treat ring worm. Calendula cream or oil- especially when infused in coconut oil- works as an anti-fungal. 19. Calendula salve massaged into sunburn skin can help soothe and prevent peeling. 20. Calendula oil or cream can help reduce the appearance or existing scars or stretch marks– and prevent new scars from forming when used on healing skin. 22. Calendula creams can help in treating varicose veins. Because of its anti-inflammatory properties and its ability to improve circulation and strengthen capillary and vein walls. 23. Calendula oil makes a gentle eye make-up remover that soothes the sensitive skin. 25. Salves or lotions made with calendula are wonderful for chapped hands and faces and can be especially soothing in the colder months. 26. If you have a dog with ear mites, try massaging in a bit of calendula oil to help kill the mites and soothe the area. You can also use your calendula petals fresh straight from the garden or dried straight from the jar. No infusions or steeping required. 27. Boiling the flowers can create a nice yellow color to dye fabric/wool. Don’t forget a fixative though! 28. Add petals to salads to add both color and nutrition. Calendula is great source of Vitamin A– so add it to any number of dishes! 29. Throw it in the soup pot! It is called a “pot marigold” for a reason! 30. Use it as a substitution for saffron in your favorite dishes. *Calendula is generally considered safe for all ages when used externally on your skin. Take care when applying to open wounds- ask your doctor before using, especially if you are recovering from surgery. If you are allergic to plants in the daisy or aster family, including chrysanthemums and ragweed, may also have an allergic reaction to calendula.Test a small patch of skin on your arm before applying broadly. Pregnant and breastfeeding women should not use calendula. This article in not intended to diagnose or cure ailments and is for informational purposes only. Please contact your physician if you have any doubt. Great post! 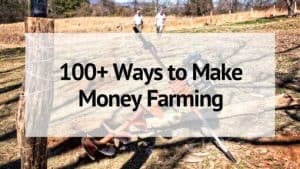 I look forward to trying some of these ideas out! 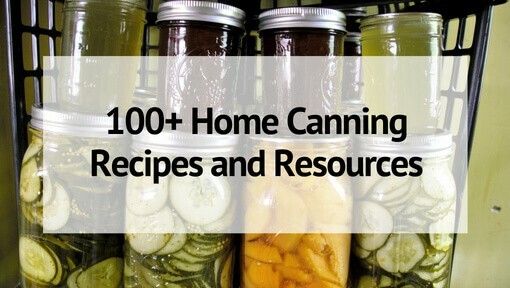 Wow, that is a ton of ideas for Calendula! I’ve had calendula tea before, but I haven’t used it for anything else. I’ll have to try some more of these. I am surprised that calendula is contraindicated in pregnancy – is that true even for external use? 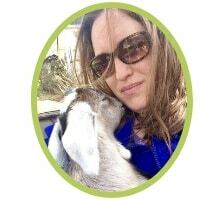 What benifits would marrigold be for my dairy goats. I have one that I can’t seem to get mastitis fully out. Would marrigold help any? Calendula holds a very powerful healing effect internally and externally. The powerful antioxidants within the little yellow flower hold the key to helping reduce and subside many inflammatory health issues.Thanks for sharing. A very effective calendula lotion for face acne &sun screen. can we put in in salads, stews, etc? do we have to make a powder out of it if we want to put in on insect bites? Please do not use topically when pregnant, as the oils can be a absorbed via the bloodstream. The same goes for any other herbal or floral oils they are very powerful medicine and should be used with caution the same as conventional medicines. Can you share where you buy your calendula seeds?